Do you ever feel your life needs an upgrade? Like maybe you should class it up a bit? After all, a little culture never hurt anybody. You could read an acclaimed novel and discuss its social implications with your colleagues over brunch, don a tux and go see an award-winning opera, sip champagne with a guy in a monocle, or zzzzzz…. I’ve lost you, haven’t I? The good news is that there are fancy schmancy museums out there geared towards even the likes of us. Designed for people who prefer lager over Lagerfeld and ales over arias. 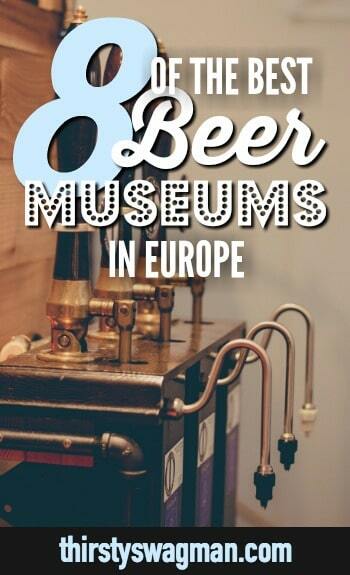 Yes, I’m talking about the worldwide collection of beer museums, but you already knew that because you read the title before clicking yourself here. Not surprisingly, most of these are found in Europe, a few in the United States, and, just like with the use of the fork, the concept is slowing catching on in Japan. 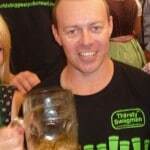 I’m going to start with what must be the greatest of them all, the Beer & Oktoberfest Museum in Munich, the undisputed beer capital of the world. Housed in Munich’s oldest town house (1340), the museum offers exhibits on, you guessed it, both beer and Oktoberfest—two of the most important facets of Bavarian culture. Take a journey through the history of beer, the brewing process, and the world’s largest beer festival from ancient times until now—brought to you by the people who came up with the Beer Purity Law more than 500 years ago. They offer guided tours and beer tastings, naturally. The Guinness Storehouse in Dublin is actually the entire country of Ireland’s most popular attraction. Move over, gross rock everyone puts their mouth on. 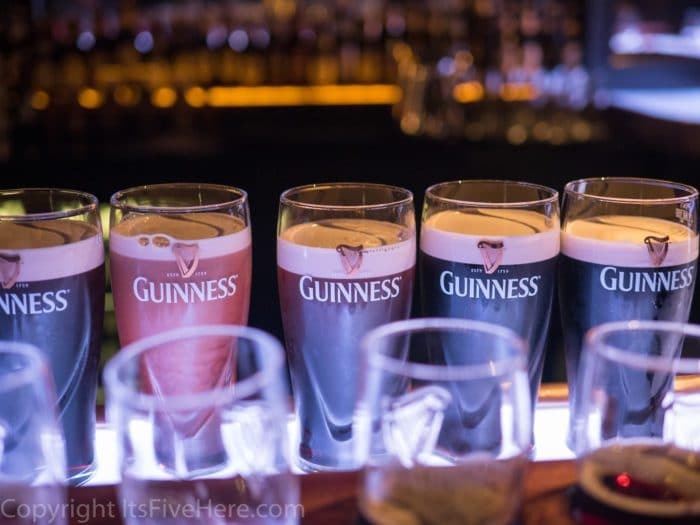 Your tour through the Guinness Storehouse, a museum dedicated to the famed Irish stout as well as Ireland’s brewing heritage as a whole, begins at the bottom of a simulated pint glass. The building’s seven floors take you through what all it takes to make a Guinness, including areas dedicated to water, hops, yeast, and barley, and culminates with a perfectly poured Guinness to enjoy with a fabulous view of Dublin. First of all, I feel like not calling it the Bruges ExBEERience was a tragically missed opportunity. Anyway, the Bruges Beer Experience (could’ve been cooler, but whatever) educates visitors on the magic of Belgian beer—those wondrous trappists and abbeys—in a more “interactive” fashion. This museum is all about touching, smelling, and tasting every ingredient that eventually becomes the reason you’re not going into work tomorrow. There’s even a part of the museum that focuses on “Women and Beer” so guys, WHAT ARE YOU WAITING FOR? Book those tickets already! 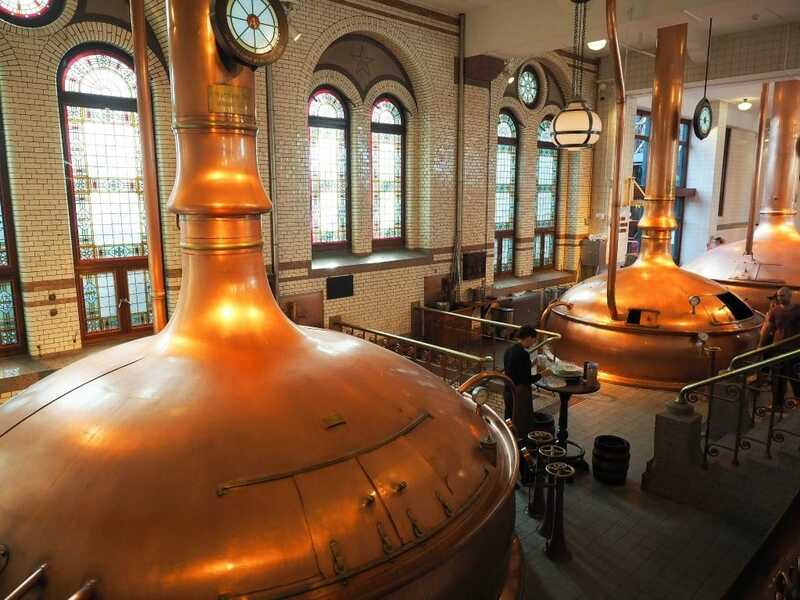 The Museum of the Belgian Brewers is not so much a museum about beer as it is about the people and machines that make it (gods and their tools). At this museum you’ll learn about the beer-making process and equipment, filtering and cooling methods, computer science in brewing, bottling and packaging, and other things that’ll make you sound super smart at the office water cooler. Like the Guinness Storehouse, the Heineken Experience takes place in the company’s former mega-brewery. You’ll venture room to room learning about beer making and the history of the brand, visiting the beer-cart-pulling horses in the stables, and tasting more than your fair share of beers by Heineken and friends. There’s even what I like to call “the Heineken Nightclub” on the underground level. 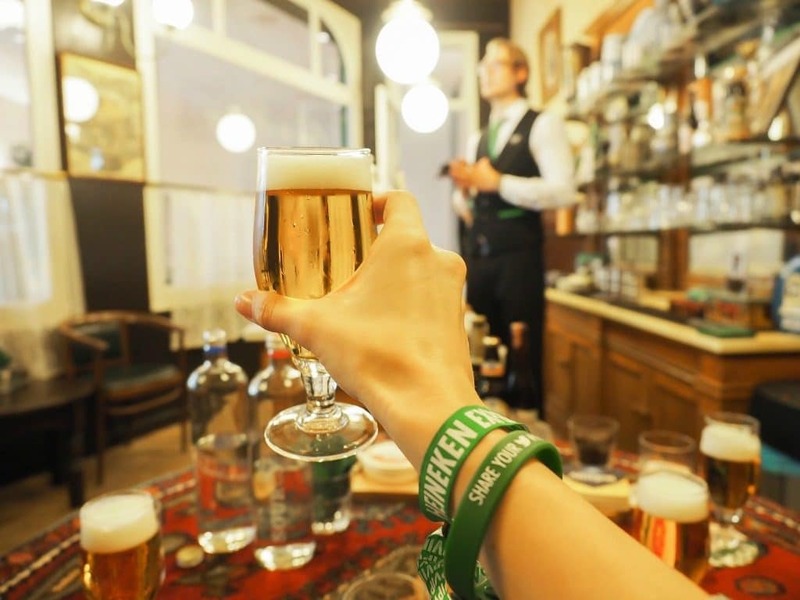 The Heineken Experience is a perfect addition to all that trouble you’re planning on getting into in Amsterdam. The museum at the National Brewery Centre is only one part of this huge shrine to the love of beer. In addition to learning about the history and production of beer, they’ve got a wide range of vintage brewing equipment and vehicles on display, a stable of shire horses (yay more horsies! ), a bar and restaurant, guided tours, beer and food matching sessions, a beer boutique, and many, many samples waiting to meet you. Of course Prague has a beer museum, where visitors can pay homage to the stuff responsible for the country’s status of beer-drinking capital of the world. 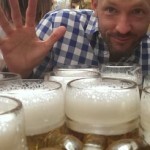 At the Czech Beer Museum you can become one with the world famous Czech beer style through learning its history, taking the beer experience tour, tasting it all for yourself, and bottling your very own (with a label you create as well) to bring home and show off to all your non-travelling friends. Located in Germany’s Hallertau region (the world’s largest hop-producing region), the German Hop Museum covers the entire 1,000-year cultural history of hops. You’ll learn the history and methods of hop growing, how hops transitioned from being used as medicine to being used in beer (a different kind of cure-all, am I right? ), and see several varieties of hops growing in the hop garden. You can even buy hop soaps or experience one of their “beer pleasure seminars” which just so happens to be what I call Friday nights at my house. Fancy a visit to any of these awesome beer museums? 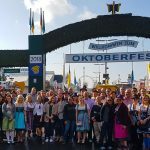 Check out our Oktoberfest, Beer or Bust, and Ale of Man tours that cover some of these cities where you could squeeze in a visit. Come on, class up your travel!